The publication of a major historical book featuring a dramatic Montana territorial-era journal kept by a gunsmith-merchant at the mouth of the Musselshell River where it enters the Missouri River – titled “Life at Death at the Mouth of the Musselshell, 1868-1872” was announced this week by the Montana publishing firm Stoneydale Press. 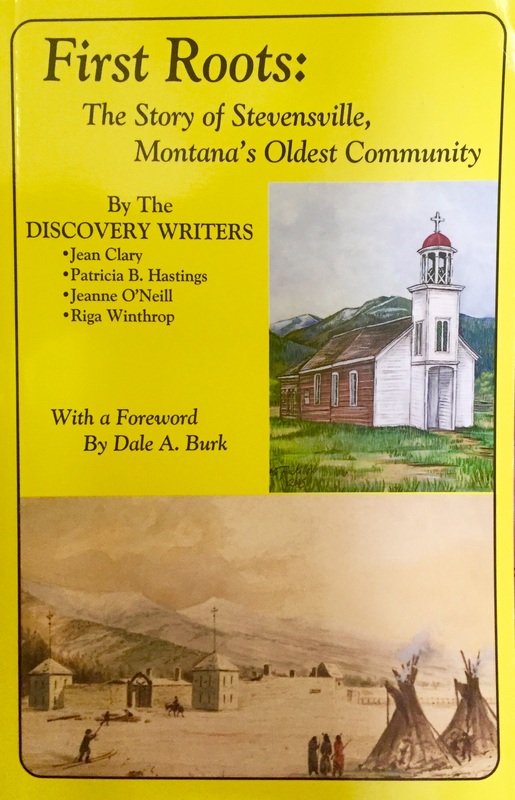 Edited by H. Duane Hampton, a retired professor emeritus of the University of Montana in Missoula, the 240-page book tells the story of C. M. Lee, gunsmith and merchant, who located at the mouth of the Musselshell in 1868 in what would prove to be a vain attempt to establish a major trading and shipping post along the Missouri in competition with the already-established Fort Benton some 160 miles upriver. The subtitle of the book notes that it features the diary of C.M. Lee and has been in the making for more than 20 years as Hampton not only delved into the background of what Lee encountered at that time in his isolated outpost in the harsh landscape of north-central Montana. Hampton researched and provided biographic sketches of some 200 individuals who visited Fort Musselshell and were mentioned by Lee in his journal. Included among those was the infamous “Liver Eating” Johnson, who was given his moniker after an encounter with hostile Indians near the fort. During the period covered by Lee’s journal, Fort Musselshell played a significant role in the history of the territory’s dynamic change from absolute wilderness to an area of major contention for dominance involving the Native Americans frequenting the area as well as the post Civil War whites who came to the territory in pursuit of wealth. For a time, Fort Musselshell and its people literally caught the attention of anyone who traversed the area. It was a business enterprise, a home, a haven, a stop-along-the-way for travelers on the Missouri River steamboats, plus a target of incessant raids by the varying Native American peoples in the area at the time – several bands of Sioux, Assiniboine, Gros Ventre, two groups of Crow, and others, who stopped by either to trade or to steal and kill. From Lee’s journals we realize that those at Fort Musselshell at the time were never sure of which option they would experience on any given day. 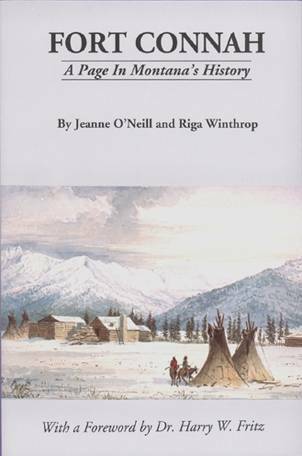 The journal is literally laden with the day-to-day travails of boredom heightened by repetitive and terrorizing attacks by the Sioux or Assiniboine as well as those living at Fort Musselshell having to cope with an incredibly harsh, sometimes brutal natural environment. Hampton’s book includes four major maps illustrating aspects of how Fort Musselshell related to other ongoing events in the Territory at that time, as well as a dozen black and white photographs from that era. One particular photo, which appears both on the book’s cover and in a chapter describing how it was located, is the only known photograph in existence of Fort Musselshell. The photograph came to light in 1996 at an antique show in Los Angeles, California, when Dr. James S. Brust of Los Angeles, a person with an historical interest in Montana, came across it when viewing a collection of stereographs and noted the word “Muscleshell” written on one of them. He deduced that it was of the famed but long-disappeared Fort Musselshell in Montana. 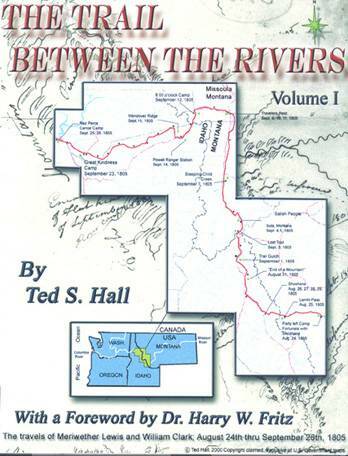 The graphic maps, one in stunning 3-D format depicting the terrain found along the Missouri River in its “breaks” country where the two rivers meet, were developed by one of the author’s sons, Matthew Hampton of Portland, Oregon, a professional cartographer. Hampton’s book is divided into several sections, including a detailed Introduction in which he sets Lee’s story in the context of what was going on in the Territory at the time, Lee’s detailed journal over the five-year period from 1868 to 1872, biographical sketches of some 200 individuals who figured in the history of the fort, plus an appendix that includes two historical observations of life at Fort Musselshell during that period. 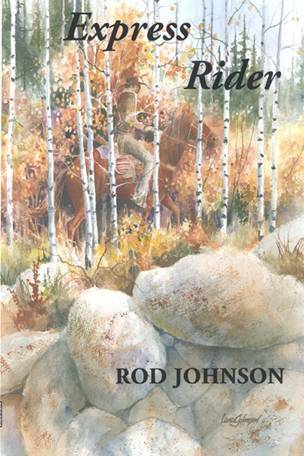 The book joins a number of other Stoneydale Press titles of historical interest, including such titles as “Colter’s Run” by Stephen Gough, “Montana Ghost Towns and Gold Camps” by William W. Whitfield, “Lewis and Clark In the Bitterroot” and “Lewis and Clark On The Upper Missouri” by The Discovery Writers, “Sometimes Only Horses to Eat: David Thompson – The Saleesh House Period 1807-1812”, by Carl Haywood, the award-winning “Montana’s Bitterroot Valley” by Russ Lawrence, “Dale Burk’s Montana,” by Dale A. Burk, and “First Roots: The Story of Stevensville, Montana’s Oldest Community,” by The Discovery Writers, among others. 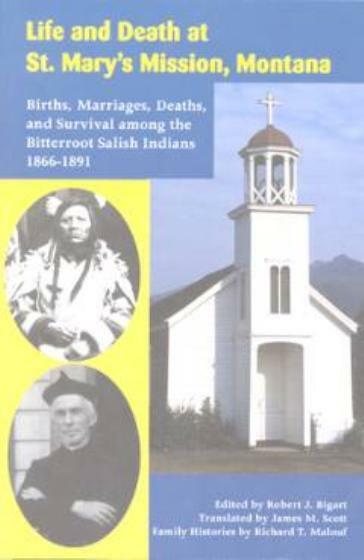 “Life and Death at the Mouth of the Musselshell, 1868-1872” was issued in 6x9-inch softcover format. It contains 240 pages, a dozen black and white historical photographs, four maps, and an appendix that includes two historical essays by individuals who were in Fort Musselshell at the time Lee maintained his enterprise there. 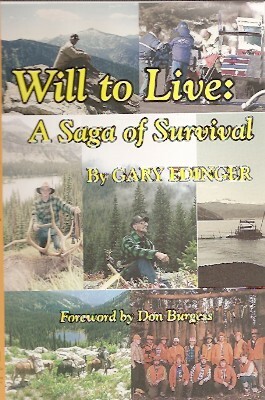 The book retails for $19.95 and is available at many bookstores, gift shops and other outlets, or direct from Stoneydale Press, 523 Main St., Stevensville, MT 59870 or on its website at www.stoneydale.com.